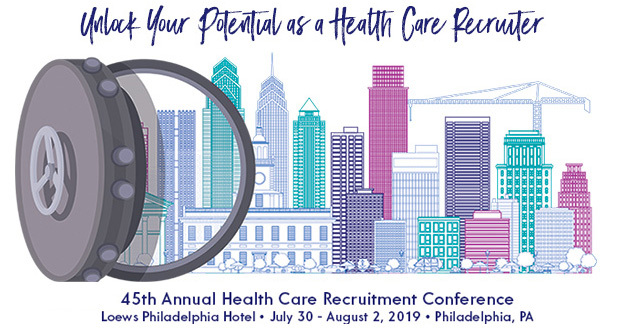 NAHCR provides health care recruitment professionals education, networking and resources to become strategic business partners within a dynamic health care environment. NAHCR will be the preeminent association for health care recruitment professionals. The strategic plan is the framework that guides all of the association’s activities, programs and services. In 2012, The Board of Directors developed and approved their strategic plan and since then has made the strategic plan accessible to everyone. Please take a moment to review this document. Members are welcome to submit comments on the strategic plan to NAHCR Headquarters. Have questions about NAHCR? Click here to learn about the resources that are available through NAHCR, about the CHCR credentialing program, the Image Conference or how to get involved with NAHCR and more. Click here to read about NAHCR’s history.